As awards season comes back around we have come away quite decorated this year. First up we had the privilege to place with two of our fusion range. 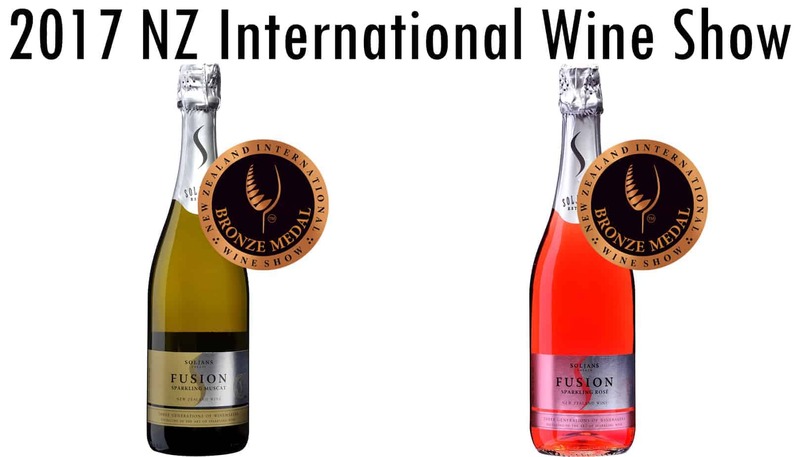 Our Fusion Sparkling Muscat earned yet another Bronze medal along with our Fusion Rosé which also received a Bronze Medal! We are of course very proud of how our sparkling wines placed this year and are anticipating what next year has to bring. All of the award-winning wines mentioned above are available for purchase in our online store as well as in our cellar door here in Kumeu where some are also available for tasting.